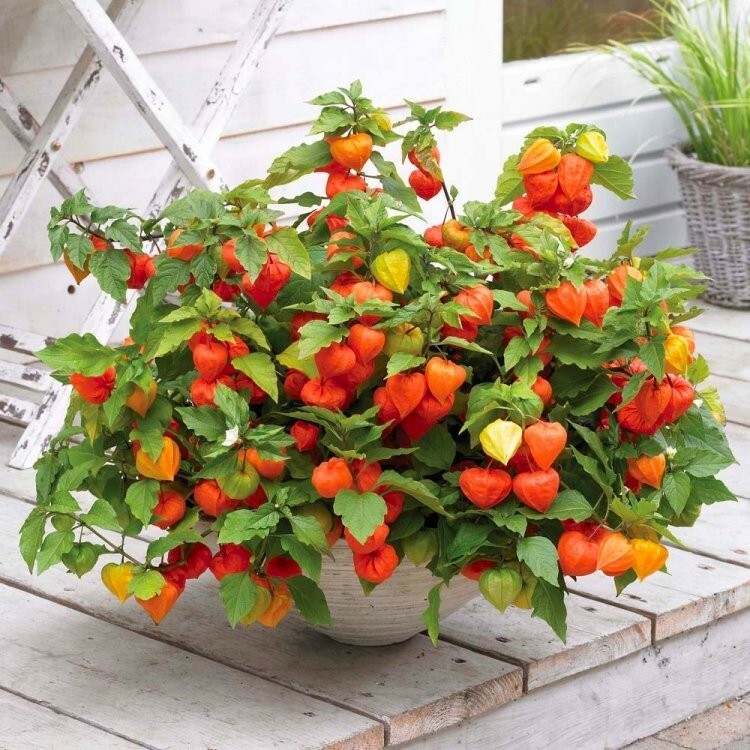 These Chinese Lantern Plants as they are most commonly known are absolutely fantastic for a shot of late summer and autumnal interests, but more than this, the lanterns take on a papery look to add interest right in to the winter period. A strong growing perennial plant that thrives year in year out, with small, creamy-white flowers appearing from July to August followed by the large bright orange-scarlet lanterns, that are particularly striking and reminiscent of the traditional lanterns that you might see in China Town and Chinese restaurants up and down the country - hence how the plant get's its name. 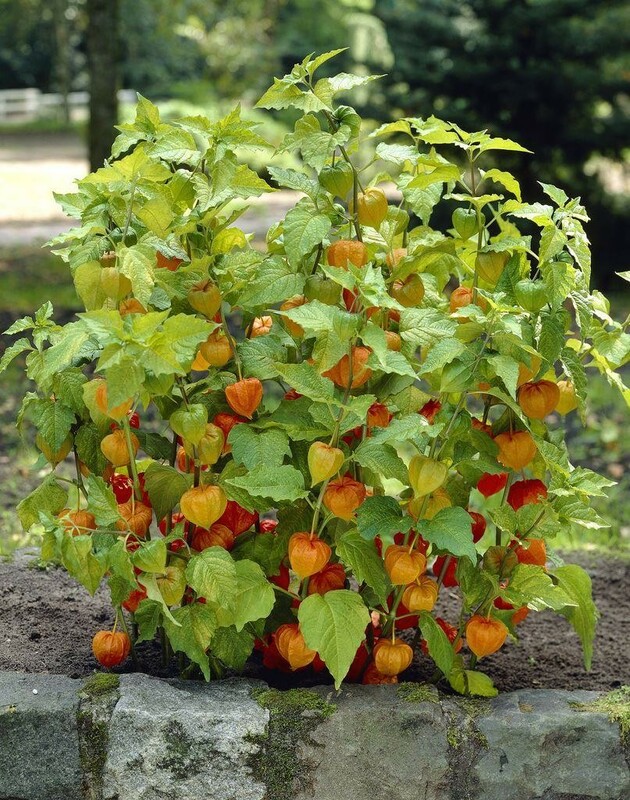 Chinese lanterns are perfect for providing autumn interest in well-drained areas of the garden, they are very easy to grow and care for, needing next to no maintenance once established, they'll thrive in a sunny or shady position in virtually any soil. Pack of THREE Hardy Perennial Plants, supplied in up to 1 litre pots, these are covered in brightly coloured lanterns and are looking fabulous right now. All coloured up with the striking orange-red lanterns and looking fantastic, buy these easy to grow plants for an statement in late summer throughout the Autumn period year after year.